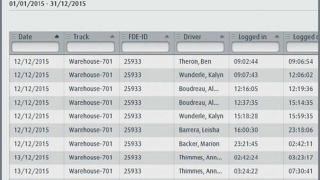 The connect: software: provides comprehensive access to all of your fleet data. It enables the administration of forklift truck and operator data and facilitates the straightforward compilation of reports. From the administration of forklift trucks and operators, to fleet deployment planning, and monitoring and analysis of forklift truck data through to service planning - connect:desk is the centrepiece of overall fleet management. The software is intuitive in its operation. It is suitable for both experienced fleet managers and for occasional users, who only require individual functions. Whether Bluetooth, WLAN or mobile telecommunications, we have the ideal transmission technology for all types of infrastructure and fleet. All three variants run automatically in the background, without the driver or fleet manager actively having to contribute. The transmissions can also be combined within a fleet. If the forklift truck is located within range of a SyncPoint, the data is automatically called up and transmitted via Bluetooth. Cost-effective: Usually installed at the factory. A few SyncPoints on the company premises are enough for transmission. Data security: Data is kept within the company. The user therefore has full control. Retrofit kit: The Bluetooth retrofit kit is available for older forklift trucks without Bluetooth. It can be ordered from the world distribution centre in Kahl. 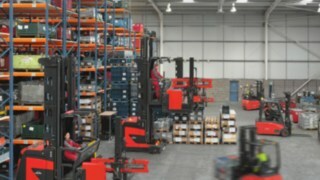 SyncPoints are installed at the most beneficial locations in the plant, which the forklift trucks continually pass, such as charging stations, traffic junctions or parking areas. The data is transmitted directly from the forklift truck to the database within the WLAN network. No new infrastructure required: connect: utilises the company's existing WLAN network. Current data: Thanks to long-range coverage, the data is transmitted in a timely manner and is updated constantly and available via connect:desk. Authentication algorithms and IT standards: Authentication via WPA2 (with password) or WPA2-Enterprise (certificates) is consistent with the relevant standards and is secure. The forklift truck must be fitted with a WLAN box, available as a retrofit kit. Experts from connect: handle one-off commissioning on site. Collaboration with the company's IT department is necessary for the implementation of the WLAN transmission. The data is sent to the database via the mobile telecommunications network. No infrastructure required: Unlike Bluetooth or WLAN, no hardware is needed on the premises for the transmission of the data. Inside and out: The forklift trucks can transmit data inside and outside. The stability of the connection depends on the network of the mobile telecommunications provider. Quick and easy installation: The data unit can be retrospectively attached to older forklift trucks in just a few steps. The WLAN box can be ordered from the factory for nearly all new trucks. For older forklift trucks there are retrofit kits for many product lines, which can easily be mounted in just a few steps. No additional infrastructure is required for data transfer, such as SyncPoints or WLAN hotspots. 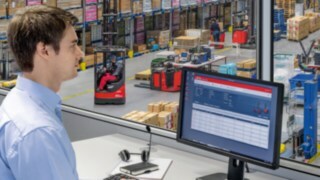 Based on the comprehensive data on the forklift truck fleet, the connect:desk software can be used to create more than 15 interactive reports on the fleet, individual areas, forklift trucks or operators. 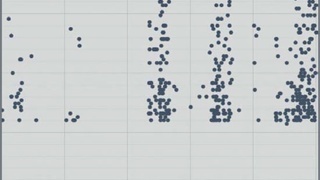 The data is displayed in clearly arranged diagrams and tables. This way, fleet managers know exactly which forklift truck was used by whom and for what. Here you see who used which forklift truck at which time. 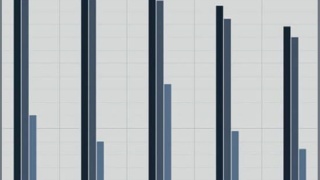 Operator log in and log out times are collected for each forklift truck. Specific incidents or accidents can always be easily allocated. With the use of shock values you can trace when a operator has caused a shock to the forklift truck, through a collision or pothole, for example. This increases the operator’s sense of responsibility. Here you will find detailed information on how a forklift truck is being used: How long is an operator logged in? 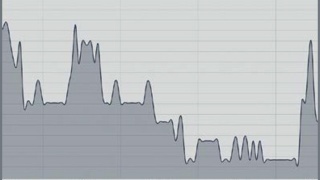 How does this time break down into driving and lifting? You have an overview of all pending maintenance and service appointments for the forklift trucks in your fleet. This makes scheduling easier. 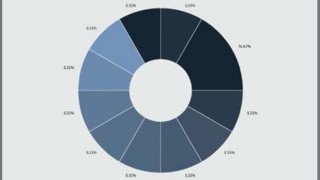 In addition, you can also bundle service appointments and reduce your costs in this way. 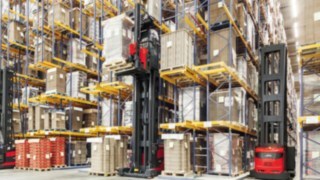 This report helps you to optimise the forklift truck fleet. Here you can see how long forklift trucks are being used or if perhaps they have not been used at all. Analysis can be carried out for the entire fleet or for individual forklift trucks. Here you will see at a glance how your fleet is comprised, grouped by manufacturer, forklift truck type and other criteria.